This book by a renowned Dard Hunter authority, is a must read for everyone. 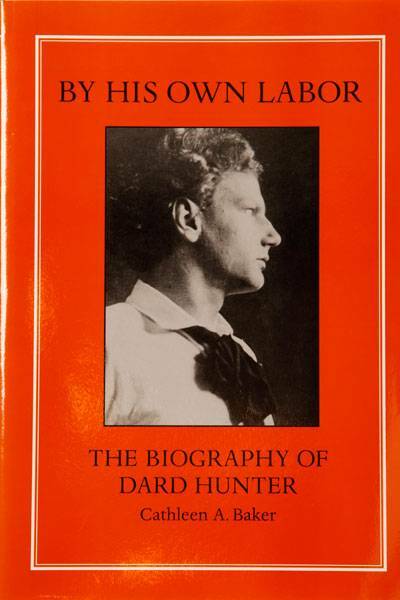 It tells the fascinating story of the life of Dard Hunter, pioneer in the revival of hand papermaking. Hardcover, 332 pgs. plus many photos.